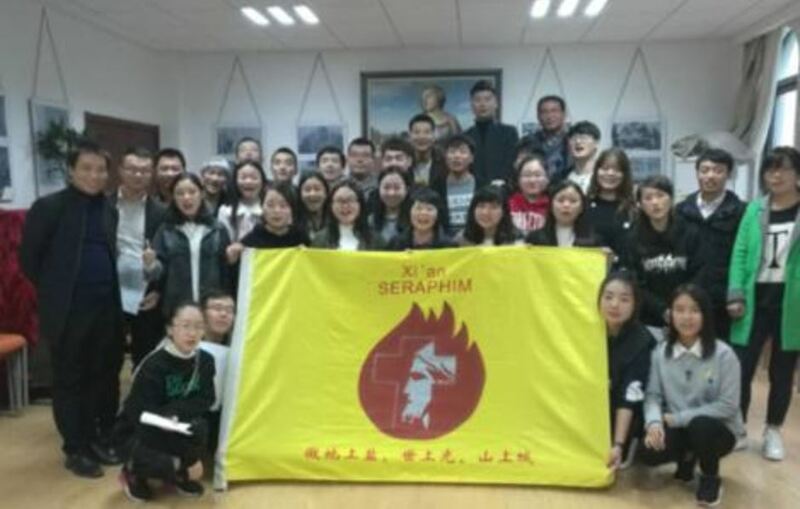 Young members of the local Seraphim Movement were the principal actors on the solemnity of Christ the King and continue mission work through Advent in Christ the King parish in the archdiocese of Xi An (Shaan Xi province ), according to a December 7, 2018, report by Fides News Agency. Mons. Antonio Dang MingYan thanked the faithful for their activity, in particular, the young people for the missionary spirit they give to the community. The solemn celebration of Christ the King that marks the start of the new Liturgical Year was celebrated with a youth procession carrying the icon Christ the King through the streets of the parish. The parish priest recalled the path of faith and evangelization in this church rebuilt in 2002 calling all the faithful to continue to be “salt, light, and leaven in the life of the Church and also in society which has a deep thirst for the Message of Christ”. At the end of the celebration, the young people renewed their desire to be faithful to the Gospel and to be missionaries of God’s love. 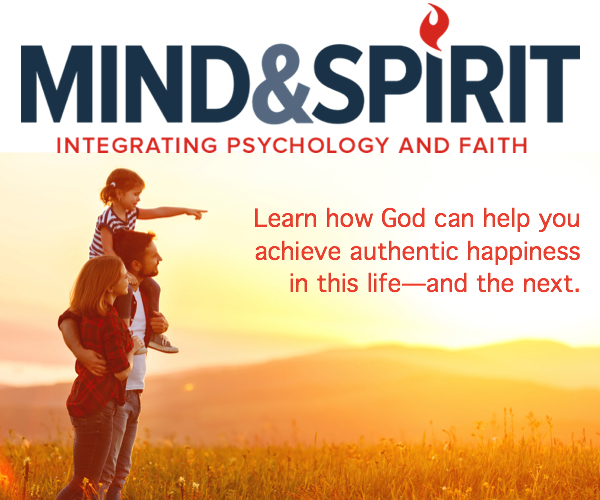 The youth Seraphim Movement is very active in the life of the local Church. A report to Fides said that it was formed in 2012 by the Pastoral Commission of the Archdiocese of Xi An. The community has two branches: university students and young workers. It organises prayers and pastoral activity, visits to the homes for the elderly and orphanages. On the occasion of the Synod dedicated to Youth, held in Rome, the community members made a pilgrimage to a local Shrine in Honour of the Holy Cross walking 40 Km in the pouring rain.